Provide 24*7 support to all your customers with an AI-driven assistant to help you decrease support costs and boost agent productivity. 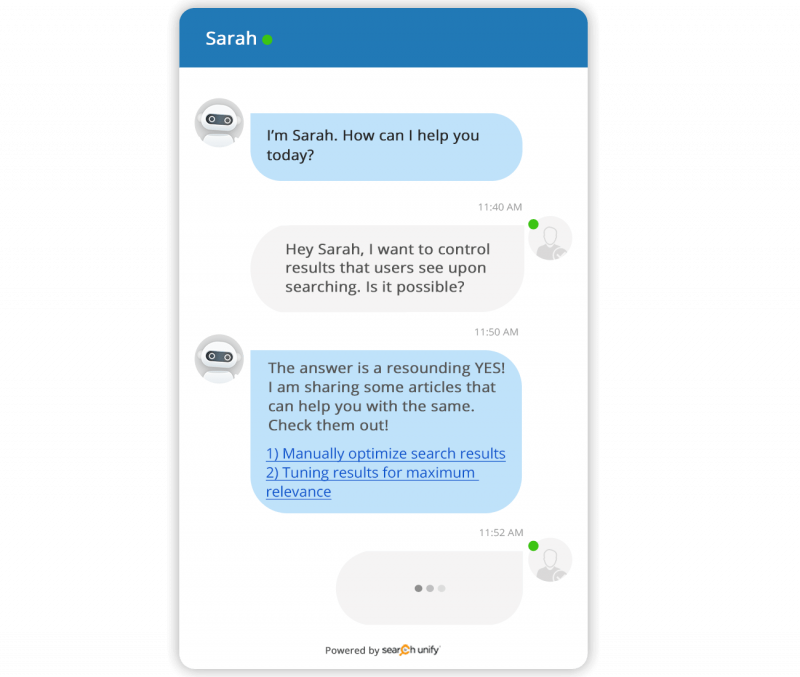 Your chatbot can take care of most common queries with ease, allowing your agents to work on more pressing issues. Engaging and actionable conversations are the USP of our virtual assistant. Instead of asking users what they want, proactively suggest what you can help them achieve via a small-text based window. Present relevant results by understanding the context of each search query, instead of matching only keywords. 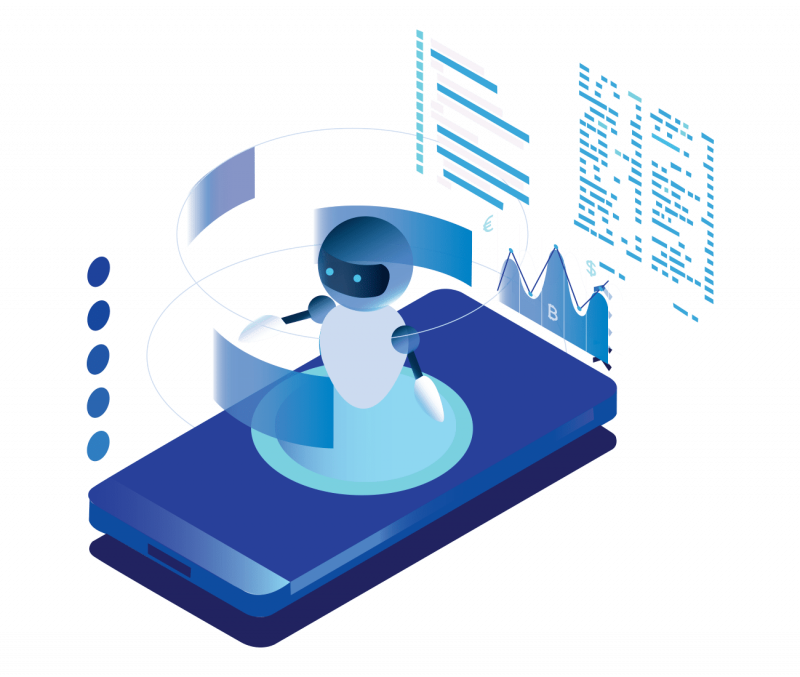 Let your virtual assistant employ natural language understanding to extract intent from each conversation and self-learn with each response from the user. Access disparate content repositories simultaneously, including support documentation, blogs, FAQs, discussion boards etc. to fetch the most apt results for the user, regardless of where that information is present. Enable users to take action even if their searches don’t return any results. 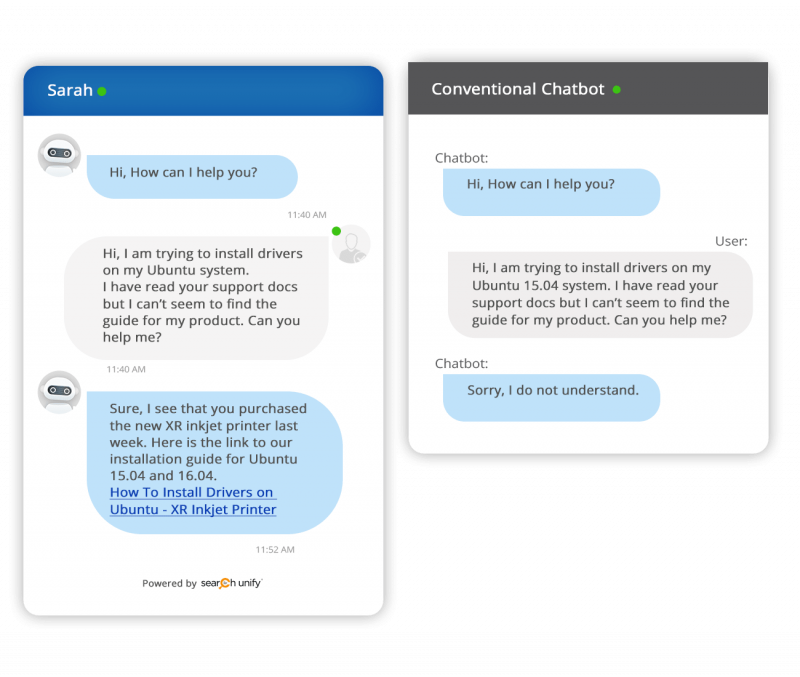 Add actionable CTAs at the end of every conversation, guiding users to the most relevant source of information available or assisting them to raise a ticket with support. 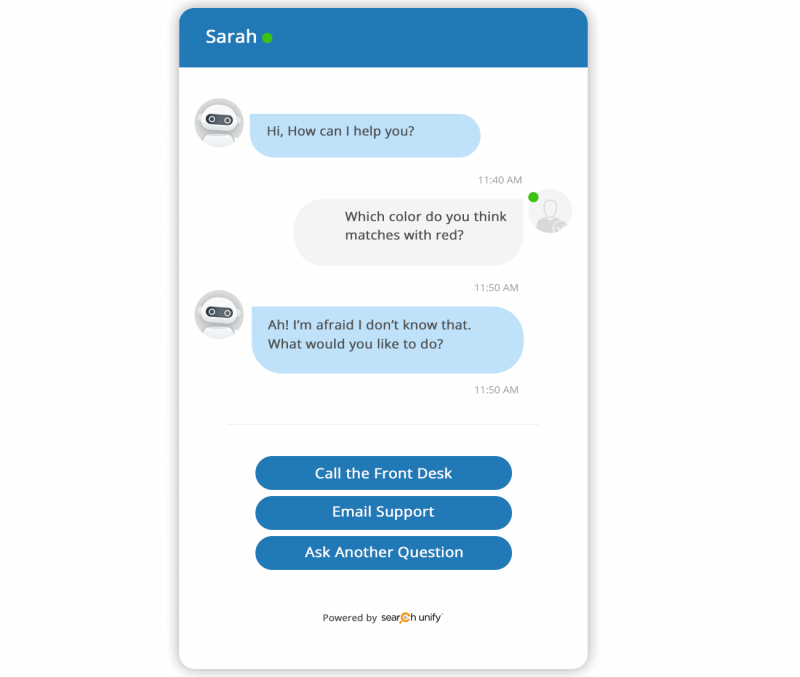 Leverage a virtual assistant’s ability to remember relevant details from past interactions, and deliver a personalized experience that picks up from where the user left a conversation. Easily assess bot performance and impact with measurable insights. 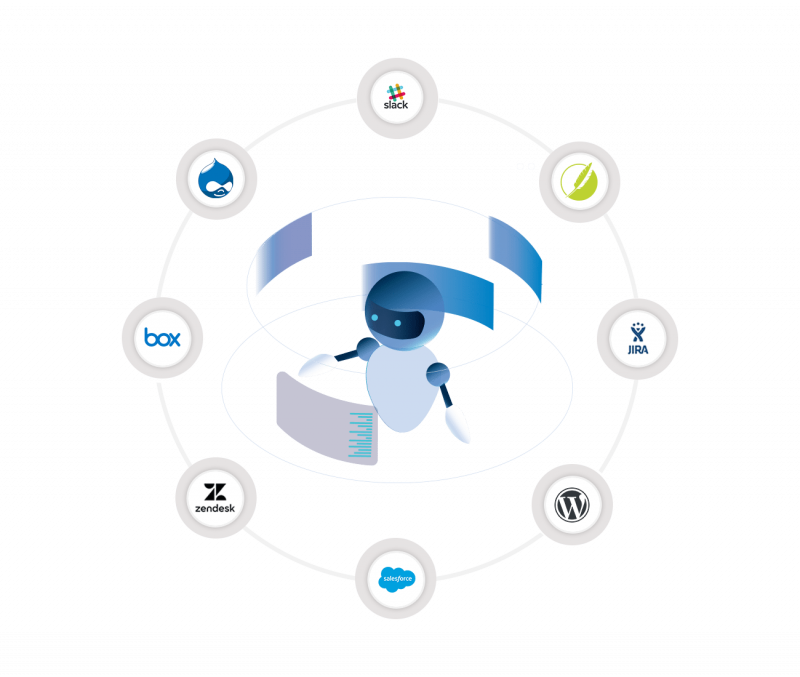 Leverage bot analytics to know how many intents were identified by the bot, the total number of conversions and track user feedback to evaluate performance with ease.